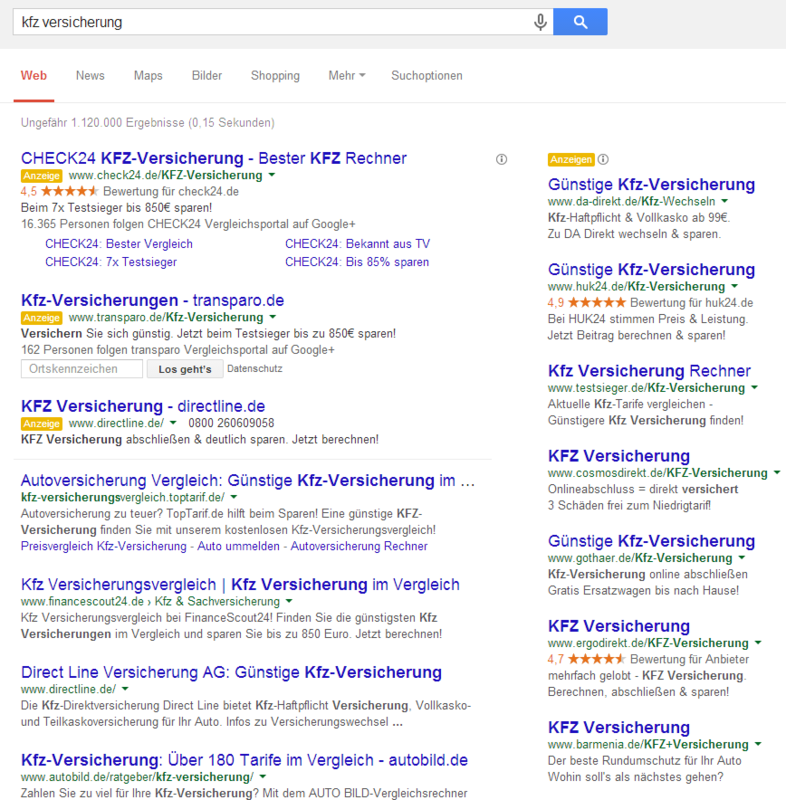 Wow, this is the first time I can see Google testing to actually display the rel=publisher information in SERPs. The displayed site, Wimdu.de, has the rel=”publisher” information integrated into the homepage, plus it has a verified Google Plus profile. I guess this could be a viable way for Google to drive more brands into G+ profiles and activity in Google’s network. 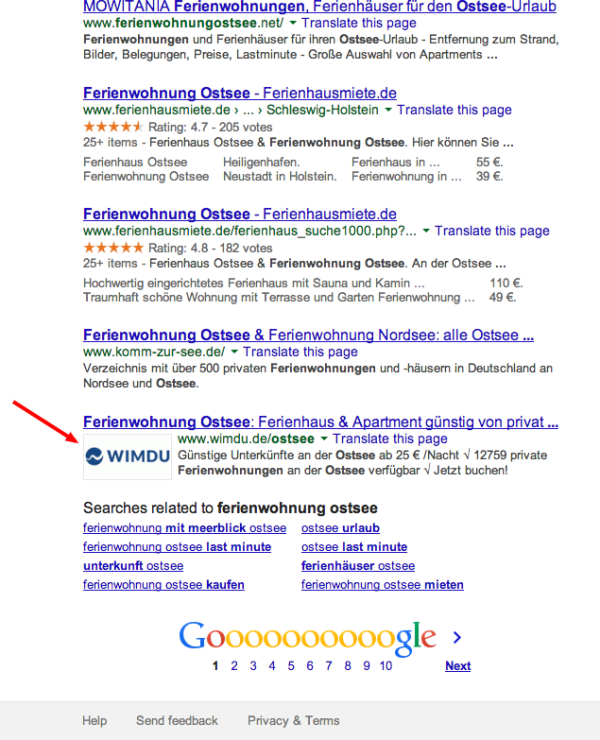 On the other hand it helps users to identify preferred brands within the organic results quickly. Which actually is the reason why I don’t expect this to be rolled out or stay for very long. As clicks in the organic results don’t pay any checks, Google has no interest at all to allow more eye catching content in the organic parts of the SERPs. Most likely Google will roll this out as an incentive to enforce G+ activity by brands, but maybe those snippets will not be seen for a long time. As you know Google was also pulling back some of the rel=”author” snippets lately, which might follow the same reasoning. While having the author displayed for people actually looking for articles or editorial content it might help the user and was good to pull more people into G+, but when people start using those pictures to distract users from clicking on ads while doing transactional searches, Google might be less willing to show these images. Interesting! But what do you think is the motivation behind? 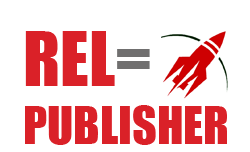 You don´t expect the rollout, on the other hand Google is testing it!? Do you think, they want influencer as you sharing this, to generate some more pressure on using/ activities on Google+?